Drop off ornament and tinsel-free Christmas trees at one of the County’s 12 Christmas tree drop off sites. December 27, 2016 through January 15, 2017. Calvert County resi dents can take their live Christmas trees, wreaths and garland to county convenience centers for recycling at no charge from December 26, 2016 through January 31, 2017. See here for locations and hours. 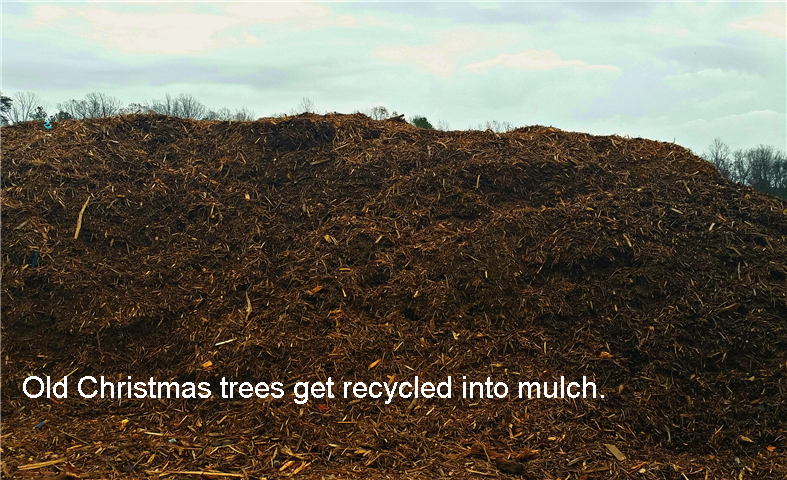 After January 31, 2017 all live trees, wreaths and garlands must be brought to the Appeal Landfill, and standard yard waste fees will apply.